Name: Domingos Carrilho Demétrio "Patalino"
Domingos Carrilho Demétrio, more known by the name of Patalino, was a portuguese striker from the 40s. 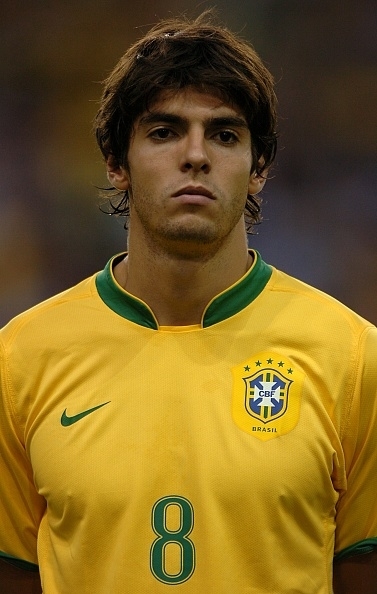 He is considered the best player from Alentejo of all time. 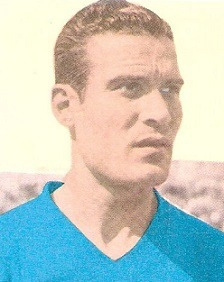 With only 3 caps, Patalino was overshadowed by Peyroteo, Travassos, Albano and Rogério Pipi in the portuguese national team. Fast, fiery, virile and fighter, became known for his humanity and humility. He refused to represent Real Madrid and other named clubs to stay close to their people. Surely he would be the best striker for the 1950 World Cup, competition that Portugal refused to go. Last edited by jotadani on Sun Apr 14, 2019 1:11 am, edited 2 times in total. A fox in the box from the 1940s should have higher aggression. And surely a lower value on LPS, DS, TW, COND..
Like LPS around 70, DS around 73-74, TW on high 60's, COND with 5-6.